Times of India – MUMBAI: The BCCI on Tuesday issued a 10-point advisory to its affiliated units for conducting T20 tournaments. It is clarified that players registered with the Staging Association and/or with the clubs/districts within the territorial jurisdiction of the Staging Association for the sake of playing local matches/Tournament, but who represent another State Association in the BCCI Domestic Tournaments are not eligible to participate in the Tournament. The Staging Association must incorporate by necessary reference in the contracts with franchisees/players etc. Protocols to be followed regarding BCCI Anti Corruption Code and BCCI Players and Match Officials Area (“PMOA”) Minimum Standards BCCI Anti-Corruption Unit (“ACU”) shall have the oversight of the Tournament in regards to enforcing the BCCI Anti Corruption Code for the participants and the PMOA Minimum Standards. 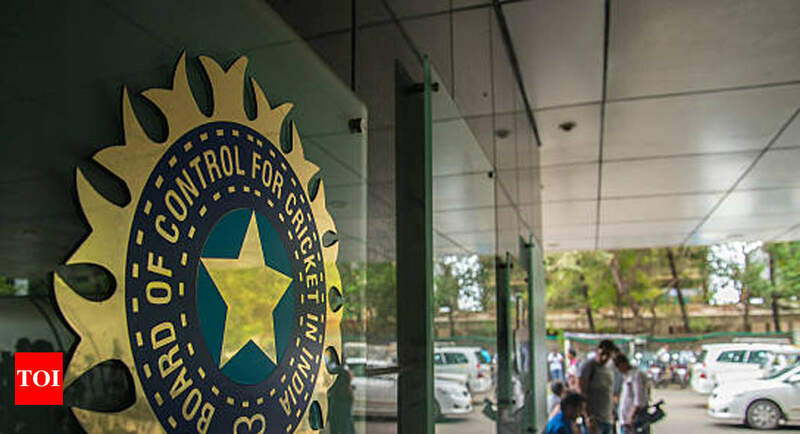 BCCI is under no obligation to share any information with the Staging Association, which may come in possession of the ACO’s while on duty in connection with the Tournament. (b) All stakeholders including the team officials, players and support staff, match officials, curators and people associated with organizing the Tournament shall be bound by the BCCI Anti Corruption Code.